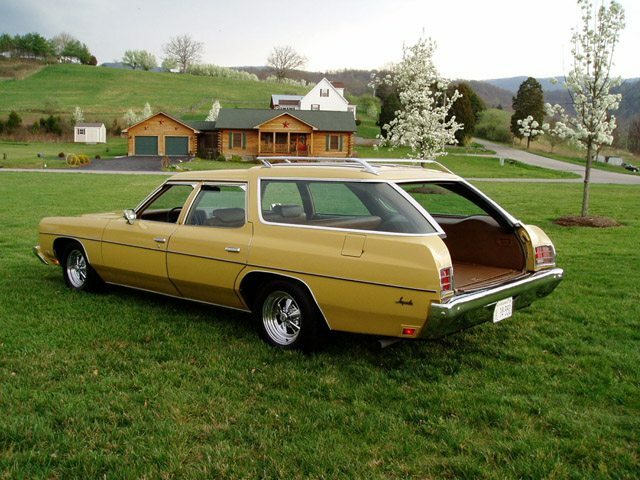 Having been toted around in one of these as a kid I have a special appreciation for a 70’s clamshell wagon. 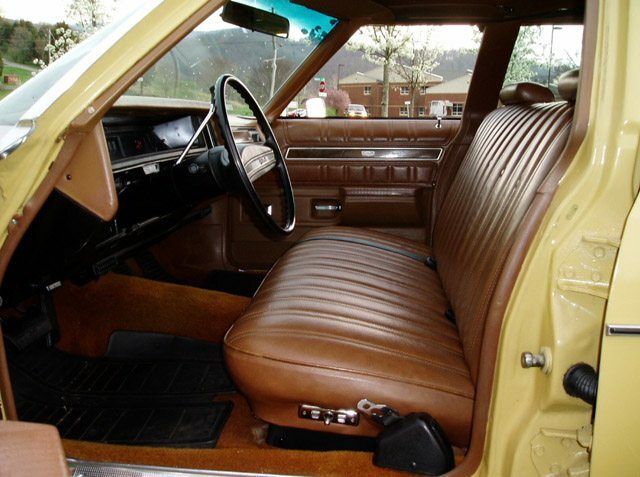 Just seeing the pictures of this Ebay find 1973 Impala, brings me back inside the spacious interior where I found refuge from my annoying older sisters by claiming the third seat as my own- an especially nice feature on family vacations. This one doesn’t have the 9 passenger seating, but it does come with a 454 V8, great for power but not so great with the mileage. 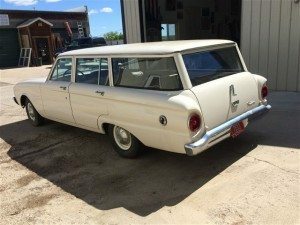 One has to wonder if the original purchaser had buyers remorse when just 3 months after purchasing this massive wagon the oil embargo hit and gas became expensive and scarce. 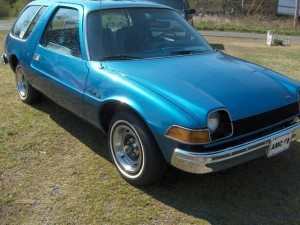 The seller doesn’t give a lot of details about the car other than it’s a former AACA Original Class winner, is matching numbers and has a nice list of options including air conditioning, full power, cruise and an AM 8 track player. 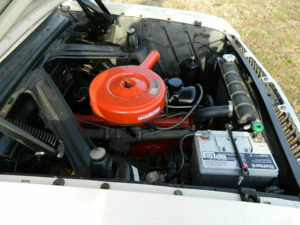 The car is said to run and drive great. Mileage is listed at 99,117 but a look at the paperwork shows that the odometer had hit 109,684 back in 1978. 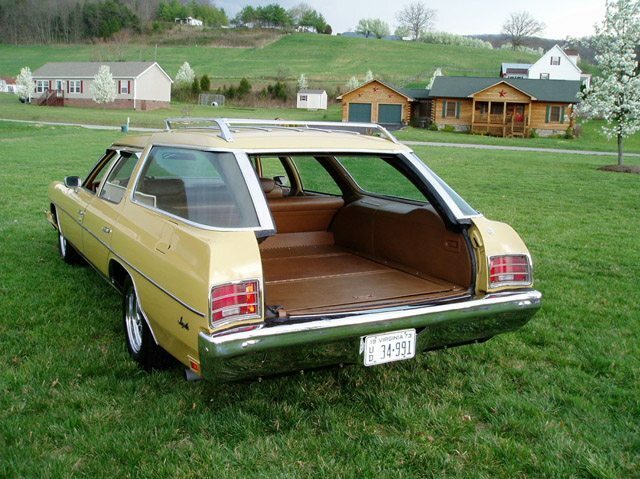 The beauty of the disappearing tailgate, giving plenty of room to fill the cargo area. No mention is made of the paint work done, but a slight mismatch between the tailgate and the rest of the car is evident. 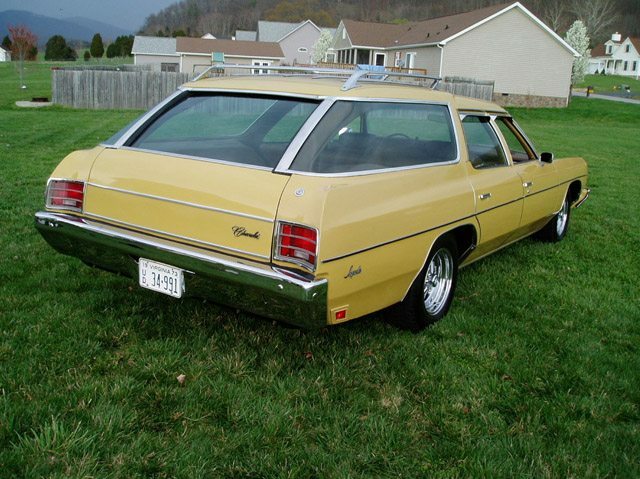 Normally I’d prefer stock wheels from wagons of this era, but the Crager SS wheels are a nice touch. 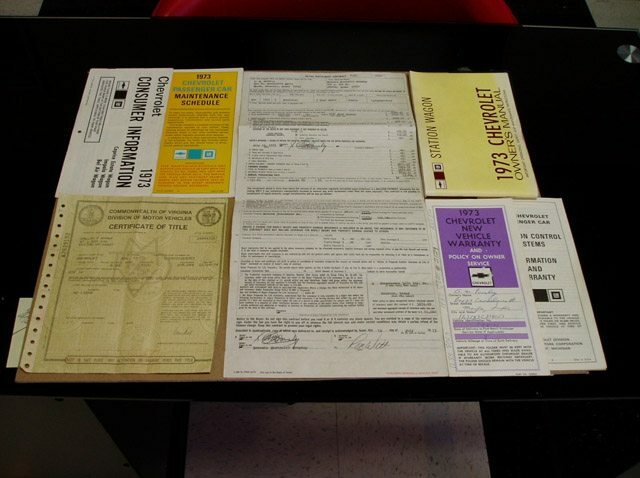 The original bill of sale is among the documentation included. 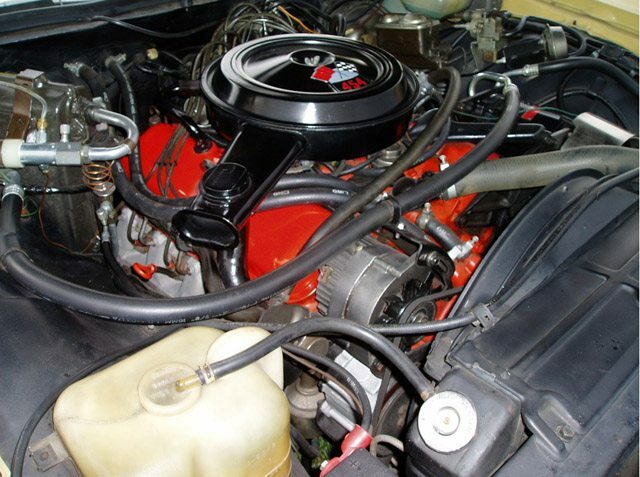 A close look at the purchase contract reveals the car was bought for $5,929.30 and a $1,959.73 credit was given on a 1970 Blazer trade in The car was financed at a whopping %13.69 resulting in 36 payments of $157.63. 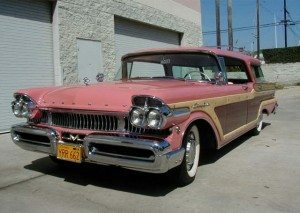 i used to have one like this baby,but this one a lot more nicer than mine,i missed her a lot. 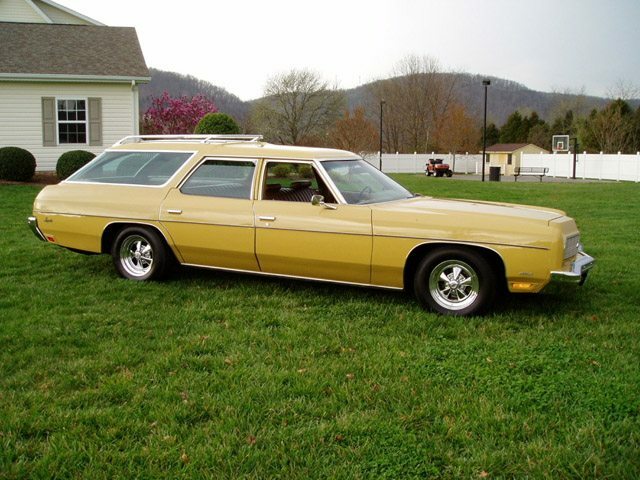 My Mom got a ’73 Caprice Estate Wagon right before I learned to drive. Bought it from my drum teacher- to haul my drums around in for high school jazz band! 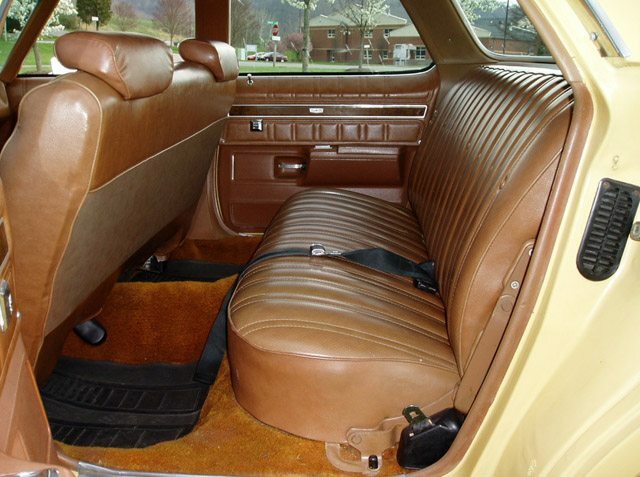 Had 9pass seating, ugly woodgrain sticker siding, all in an ugly PEA-GREEN inside and out. 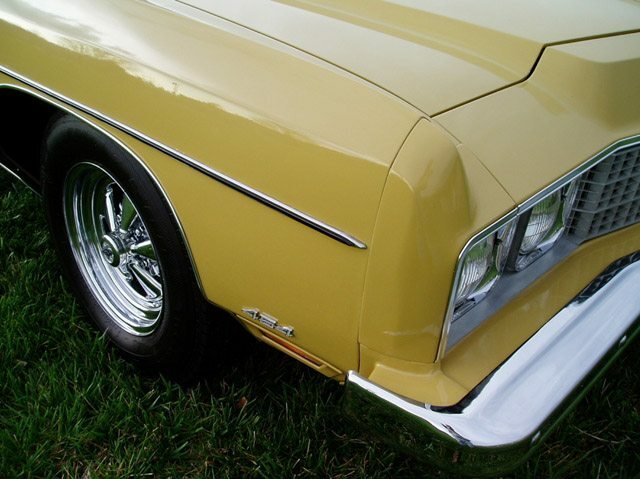 After I drove it a couple of years, the rear leaf springs were a bit twisted from out-running the new (at the time) bowling-ball wheel TransAm’s at stop lights. “Gee Mom- I don’t know HOW the springs got twisted like that. Must be the weight of the drumset all the time making it sag…” LOL! Great memories!